Meet Ralph, an adorable new friend made in style by our friends at Egmont. Soft, fluffy and with a super cute face, Ralph has been designed to appear slightly under stuffed, to make him extra cuddly. Perfectly sized for smaller hands, Ralph is sure to become a friend for life. 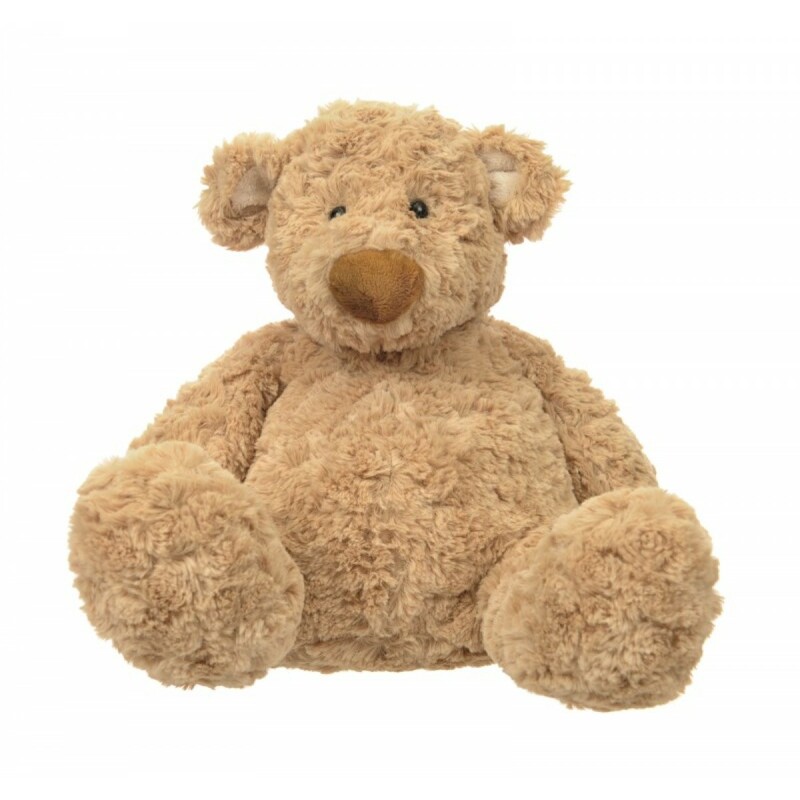 Ralph is a bear that's very easy to love, so he's sure to become a much traveled companion. He's beautifully made by Egmont Toys, a company with a world wide reputation for quality, safety and style. We love Ralph's very slightly sad face - it makes him look like he needs looking after!